Yesterday afternoon, I added to the header/title my photo of rocks taken a couple of years ago up at Portage Lake in northern Maine. I also changed the text and text link colors at the suggestion of a friend who never ever comments ON the page, but comments on the page via email. Right, R.G.? I'm always tempted to add her comments myself, but haven't yet... I'm hoping the text and links are easier to read now colorwise. 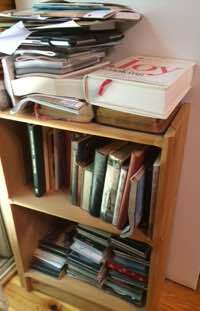 I said I would post the "after" photos of decluttering de clutter - and so far I have a couple of pictures to share. I changed gears somewhat, doing one bookcase I said I'd do, and a different one. Then I moved them both to a new location, swapping out the second one with a different stand. 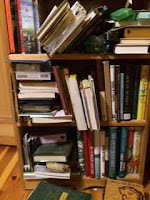 I did not take a cluttery picture of the substitute bookcase because I didn't think of it in the moment, but suffice it to say, it was equally bad! Today I added to the organization by making myself an art basket that can sit on the top of the shelf! Now my materials aren't just haphazardly sitting in a stack on one of the many kitchen chairs. What will I do when I get to Friendship and have only one kitchen table and four chairs? 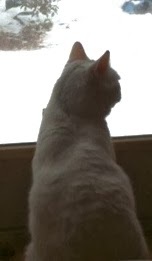 Presently I have two full kitchen tables and ten chairs... my my cat and I occupy the one by the sliding glass doors so we can watch turkeys and deer pass by as we write. For some reason, the cat knows that he is not allowed at the people only table and never even tries (lucky for us!). Ah! Now to keep them dusted! With a cat and a lab, there is always too much hair everywhere, but I'll try. I really need lawyer or barrister bookcases, to keep out the hair. If I can't do that, the next step will be getting rid of all books and bookcases. I'll just have to go all Kindle and Public Library books, because dusting books is one of my most unfavorite things to do. 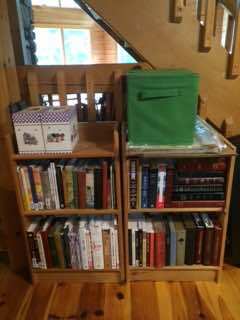 Some of the books have been removed from here already, to put in the ones in the kitchen, but there are still plenty of things to organize here! 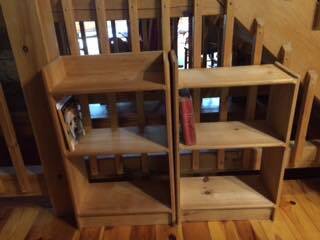 Then I will do the grandchildren's toy/bookcase. That gets unorganized while they are here, so it is time to do it again. We are at SB again. My husband was too hot at the house again, so we ran to the AC! I'm cool, though. I think I've taken off a few layers of clothing since December, so the heat isn't nearly as bad as it used to be. I'm hoping my body never readjusts to the reduced layers. So I did not get my 5 bags of "out the door" stuff finished today. BUT I do have two bags started. Hopefully a little will be done tonight when it is cooler. Getting rid of some clothes I can't wear - Goodwill trip. And a bag of trash - dump date. We will deliver both tomorrow, so I can continue the process with less stuff in the house - not tripping over bags for a week. So tomorrow. Tomorrow will be declutter de clutter day 3. Try again. Third time's the charm, right? See you then! Yes, you are at the right place. I changed looks yesterday. Seemed about the right time. Lost weight, learned to ride a motorcycle, got my license, finished writing all my poetry exchange partners, sent out my postcard exchanges... time for a new look here. Again - Fa-da! Let's start with the poem! Yea, Poetry Friday at sweet Margaret Simon's Reflections on the Teche! Lots of poetry going on over there, so take a trip to the Teche! And yea, Summer Poem Exchange! My second poetry partner was Joy Acey for the poetry exchange organized by Tabatha Yeatts. If you haven't done this exchange in the summer before, certainly check out the short winter exchange and then next summer's exchange. It is so much fun! 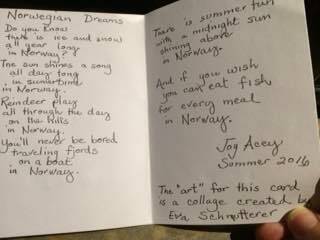 Joy's poem was written on a card designed by Eva Schmutter from Norway. 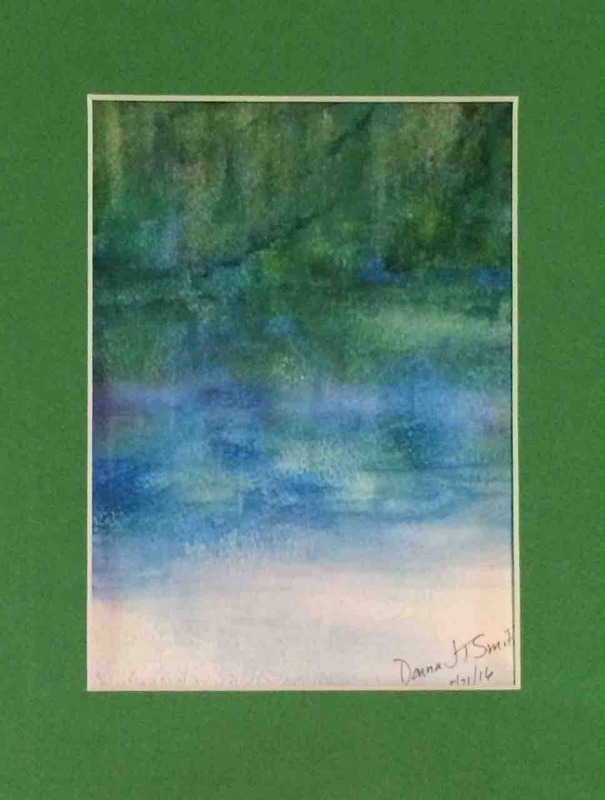 The image certainly isn't the same, but it does remind me of the ice/aurora borealis watercolor I did for SPARK inspired by a piece written based in Iceland. 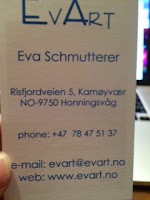 Here is the link to her site. 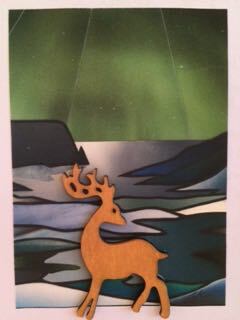 The card had the image #392 Aurora Borealis in the Winter collection. I think I'm going to order a print for Gull Haven. She has a few seagulls in her collection. And now for the best part, the "dreamy" poem written by Joy. I keep reading it for its "song"! I know it should have some music with it! Thank you, Joy! I love it! the glimpse - I see the "specialness"
"in Norway" - I will remember! I have never been to Norway, but this poem just made me smile as I read it, and made me want to go to Norway someday. You know, if that could be considered a BOLD move, I just may see about doing that! And of course, it's on the refrigerator. 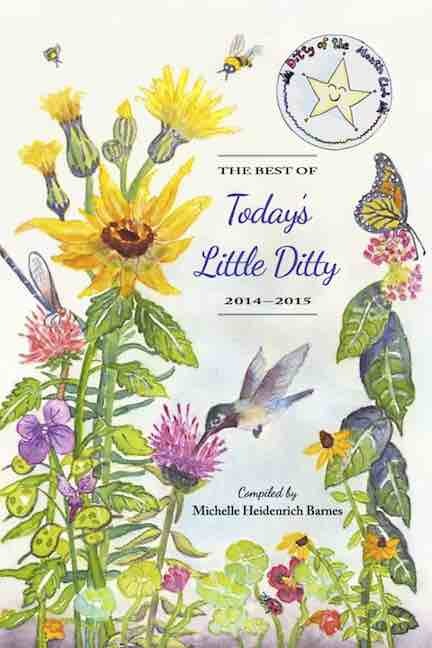 Where else would summer poetry belong? I took this a couple of days ago, to post here today! 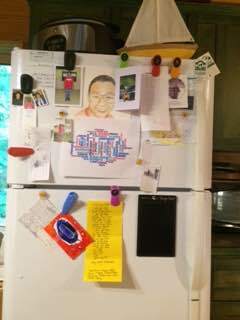 I forgot, but when I went to Tabatha's and saw that she is featuring a picture of her refrigerator - fa-da! I raced to my images to grab the forgotten "poetry on ice" image! See Joy's up there? Stay tuned for the "Refrigerator Post Day" updates. There is coming a "Refrigerator Relay Race"... or "Bloggers on Ice" or some other clever titled day when we all get to post pictures of our refrigerators for the world to see! You can take outside, inside, front, sides, back, top, underneath (yuck!)... I don't care. 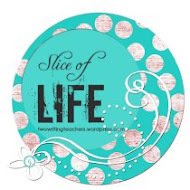 However, the most interesting would probably be to see what is on the outside, front and sides... what do YOU have on YOUR refrigerator today? Mine is always plastered with artwork and writing, along with a few appointments, a library books receipt, SeaDogs' schedule, etc. I'm thinking August 31, a Wednesday. Thoughts? Well, it's new anyway! I just thought, isn't it time? I'd asked myself that before, and the answer was "no". But this morning when I asked myself that, I didn't even ask myself... I just proclaimed it "time to change the blog look day". I think I have it down, but you never know. I may just turn around and do it again. I think I want to put my own picture as the background, so that will mean doing something at least. Maybe this one, in a larger size, though you won't see most of it then. I'm done doing this for the day, though. I must get serious about culling stuff from our house. I'm down 46 pounds now, and the house is up 46... or something like that. I know there is just TOO MUCH STUFF here! So, goal today: by 5 pm to have 5 trash bags full for either the dump, the recycle, thrift store and/or craigslist. I shouldn't add an "and", but... AND I'd like to have my two small bookcases dusted and organized again! I get so distracted with shiny objects though, and wanting to do something else, that it NEVER gets done as it should. But here I go. No poem today. A clean it up day. Putting on the gloves. Getting in the ring NOW! See you when I'm done! Look! There are books on the floor that can't find a spot to squeeze in! Look! There are OLD cd's taking up all the room for the cookbooks that are on top! This should shame me into doing what I said I was going to do! These are embarrassing pictures to post. But they are what they are, as they say - what they say. And I am going to post the "AFTERS" tomorrow. Stay tuned. I'm putting my gloves back on now. Everyone out of my way! I was minding my own business...wait. No, I wasn't. I was actually snooping into blogs, catching up on current events, and came across Tabatha Yeatt's today, featuring the a cappella video of Steeley Dan. Yes, I remember it. I love a cappella groups. When we get to sing a cappella in part of our songs at church, I just love the blending of the voices! They are amazing. Before they were Durant, they were X-Changed, and that is what I knew them as. Let's start with the poem! Yea, Poetry Friday! Today Chelanne is hosting at Books4Learning. And Yea, Summer Poetry Exchange! My second poetry partner was Joy Acey for the poetry exchange organized by Tabatha Yeatts. If you haven't done this exchange in the summer, certainly check out the abbreviated winter exchange and then next summer's exchange. It is so much fun! 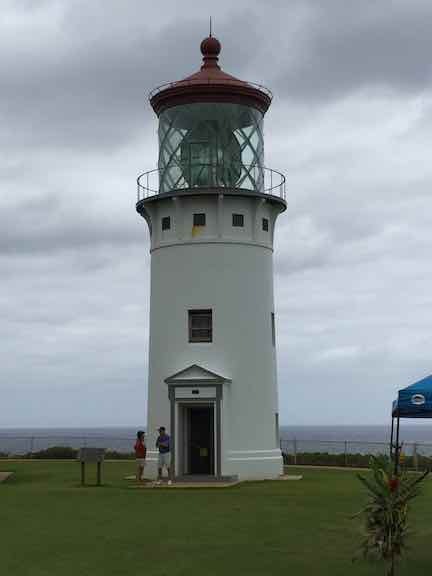 So I wrote about the lighthouse, and how what we do as writers, is like the job of the lighthouse. So is the writer’s pen. 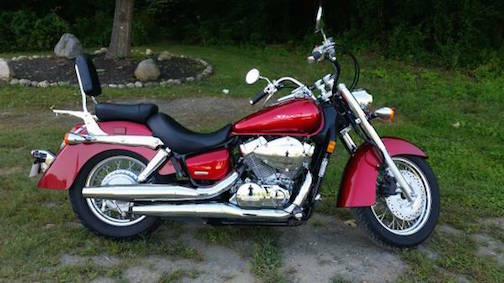 My newest bike in the growing herd, the Honda Shadow Aero 750... has now acquired the license plate "Daisy", having had it transferred from the Suzuki Burgman scooter. I will be selling the 400cc scooter and my learners' bike, the Yamaha Virago 250cc. Each was a short but, I feel, necessary step in my journey to becoming a full-fledged motorcyclist. I maybe could have skipped the Burgman, but it was still good for a couple of rides to feel the movement without having to think about gears yet. But the Virago was the perfect bike to get me going. I will always have a special place in my heart for it! It takes my breath away when I think of riding. It is exciting, scary, calming and powerful all rolled into one. A lot of the techniques of horseback riding return when I am on the motorcycle, along with bicycle riding form. But I'm really surprised at how much it feels like horseback riding - even the necessity to ride with "soft eyes", keeping your vision open and not single-minded focus. A few days ago, I took my first public road ride on a very small stretch of road from the old Naval Air Station parking lot out to a small shopping center that abuts the Starbucks parking lot. My husband and son dropped me off at the old airbase parking lot to practice all alone on the much bigger, heavier and more powerful Shadow 750. They said when I was done, they'd be at SB if I felt up to driving it over, or they would pick me up at the parking lot when I called. I just nodded. I would be calling shortly. I practiced turns and clutch, stopping and starting, rode a little on the very quiet roads in their connecting parking lots... and then made the BOLD move, out to the public main road through two controlled intersections about 100 yards then into the busy shopping center parking lot. I parked the bike right up close to the parking lot for SB, and walked over to claim my victory coffee! I have since, ridden three times in our small, rural development where I have met one walker and a fawn. Not much traffic here. Not much going on in here, except for that one wild 65 year old woman riding a red motorcycle - oh, wait, that would be me! The inevitable happened Wednesday morning while on our small association road. I was stopped and attempting a very tight turn on an uphill at our mailboxes - a turn my son told me "You should not be doing. No one would do that turn." Ok. I learned another thing. If it's too hard, don't do it. Don't force it. It was another horseback riding lesson really... being "intense" vs having "intent". I called a neighbor who kindly came and helped me right the bike...no damage to the bike. I was okay, too. Well, except for that nasty knee that wasn't quite healed from the train platform landing fiasco. I opened up the fresh, thin skin, as I knelt on it to get up. So we are doing that all over again! Oh, well, it could have been worse. Just taught me that my priorities for starting up on a hill should be foot brake first, but only if I'm in first gear! Sorry, for all that technical stuff for those of you who don't ride a motorcycle... wait! Who here does ride? Anyone else out there? 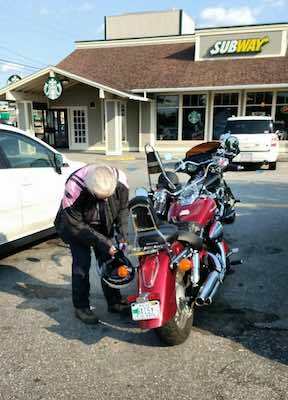 Wednesday afternoon, my son called me and asked if I wanted to ride to Starbucks. He'd come out and take my 750cc bike to his house in town, or I could use the small 250cc, and we could ride the five miles from there to get coffee. I hesitated and looked at my knee. I made all sorts of excuses in my head, and quickly took all sorts of body assessments, before hearing my voice say, "Yes, and I want to take the 750". And I got my boots, jacket, gloves and helmet. And we did it. I did it. Bonus trip! 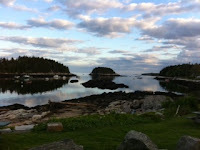 Last night I rode with my husband and son from our house, down the one main road on the island to Five Islands dock, got a soda, and then headed back home. 7 miles down, 7 back (funny how that works). Hills. Curves. Narrow roads. Traffic galore - lots of tourists. Two dogs in the road. People standing and talking in the road (we ARE in Maine). We made it to the ocean and back. It was tense at times for me, and I had to keep reminding myself to relax my legs, my arms, my shoulders...even my jaw. And each time I relaxed, I had fun. Who is that platinum blonde with the red motorcycle? I hope someday, that each of us can find a new thing at an old time, and embrace it. What will your "new thing" be? I lost points on Wednesday. For my landing. I just couldn't stick the landing. I think the freefall was right on the money. Very good form. Just the landing wasn't good. It was painful actually. Before you think "motorcycle", it wasn't. I drove home to PA with my daughter so she wouldn't have to drive alone with the two children. It's a long ride with a four year old and a two year old... so I went along. The next morning very bright and early, she drove me to the SEPTA commuter train to catch Amtrak in Philadelphia. I gave her a hug before my leap to the train. I was not supposed to leap, but somehow in looking at the train door I was heading toward, I inadvertently neglected to look down and notice that there were two concrete steps leading down to the concrete platform. I ended up on hands and knees about two feet from the train. I'm not sure that I didn't do a pirouette before the landing. Pirouettes are always good for extra points. Landing on hands and knees is not good for anything. 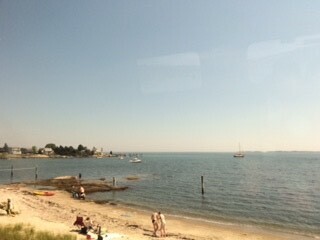 This is what I tried to focus on - just outside my window for much of the ride. So instead of having a relaxing trip back, I had a very painful one. Besides having exposed nerve endings on my right knee and ankle, a darkening lump on my left knee and minor scrapes on my elbow and palms, my right knee wouldn't allow me to put much weight on it. 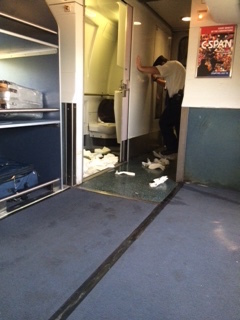 I was confined to my seats for all parts of the journey. I should write all of this journey down before I forget it, as it was so, so interesting on so, so many levels... from not having first aid kits on trains, to water floods being absorbed by mountains of paper towels (forcing the closing of one of the handicapped bathrooms), to being shuttled at top speed through South Station in a wheelchair while a Red Cap blew a whistle to clear my path to get me to a cab. I couldn't walk to the Cafe car, and there was absolutely NO TIME left between trains. Yes. I have to write this all down. It is almost funny. Almost. Maybe tomorrow it will be funnier. Right now, my knee is stiffening up and is quite sore. It will be fine. I just can't ride my motorcycle yet. Skip this next picture if you are squeamish. I'm showing much to much skin, or lack thereof. The second picture is better. 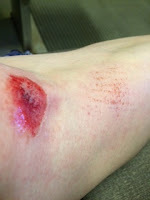 My very scraped knee right after I cleaned it up a bit. This took my mind off my problems as noted above. At any rate, skipping through some of my work, I found this poem and noticed I had posted it on May 18, but being late on a Wednesday, there were no comments on it. So I think I can post it again - it reminds me of my path this Wednesday... only in a better way! 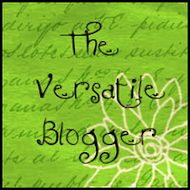 Poetry Friday is at... let me go check! BRB. Sorry! I needed to update my Poetry Friday list! So head on over to Katie's at the Logonauts for more poemy fare. 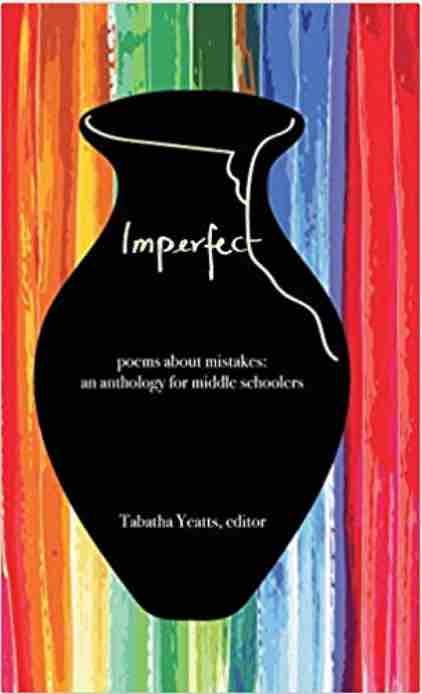 It's Poetry Friday, hosted over at Tabatha Yeatts' place, The Opposite of Indifference. I have just a bit of background stuff to put here to start out. If you just want to skip down to the poem, you certainly may - I can't stop you and I won't even know. For the past two days I have spent almost every waking hour learning about motorcycle safety and strategies for riding, and riding a motorcycle. I am exhausted! After my first unsuccessful attempt at the motorcycle safety class, I was disappointed in myself. I posted about this a little while back. But I had made another reservation in another class at LORE, a different school. Instead of cancelling that reservation when I found the earlier class, I kept it in my "back pocket" just in case I didn't pass the first time. It ended up being fortunate that I did. Classes fill up fast, and I wouldn't have been able to get in until late July or August if I hadn't. My second class was just what I needed. trying not to be lame. and try not to waddle. And yesterday - YES! I passed my motorcycle written and riding test! I am amazed and so thankful that I didn't give up. It feels like such an accomplishment to have done this. I do have to admit that last year I could not have done this. The maneuvering of a motorcycle would not have been possible for me. My back hurt if I walked too much because I was 42 pounds heavier! Yes, I have lost 42 pounds now!!! I still (and this is hard to admit out loud) have some more to go. But it is still coming off steadily at about a pound or half pound a week. I'm just slowly and steadily staying the course. Ok. Enough back story. Now for the real treat. It's poetry exchange time organized by Tabatha Yeatts. This week while I was visiting my daughter and son-in-law (ok, my grandchildren, too!) I received two packages in the mail. When I returned to Maine the evening before my motorcycle class, I opened the packages. One package was my new motorcycle helmet I'd ordered in Laconia while at Bike Week, and the other was from Irene Latham. 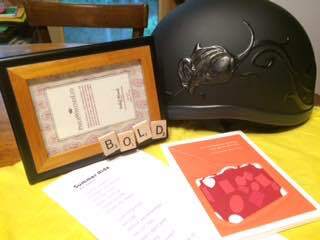 Irene's poem, like my new helmet, "fit" so beautifully! 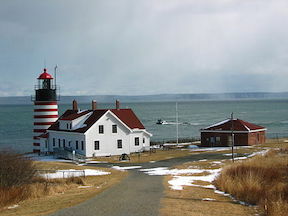 The second part of Irene's gift was a small notepad for tucking in my pocket for writing on the road - with the Herman Melville quote "It is not down on any map; true places never are.". With that there was a frame with Scrabble letters spelling out my OLW - "BOLD". (Besides the fact that the word was awesome to have on there, how did she know I LOVE Scrabble, Words With Friends, Alpha-Betty...any word games...but, of course, Scrabble was "my first love"). I will be putting a picture of me and my motorcycle in the frame - or of something else I decided to BOLDly undertake this year. And then there is the poem. It just fits and flows and is perfect for the feelings of the days I've just undergone. Thank you, Irene, for putting so much of your "self" into my "shoes", to create such a perfectly "fitting" poem just for me! 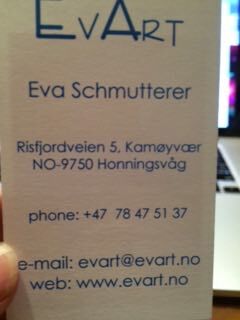 I just love it, love it, love it! And now, I must put on more sunburn gel. It was very sunny yesterday and I was outside all day, forgetting sunscreen. My face is burned. And I must apply more Arnica gel. It was very physically taxing on a motorcycle for hours and hours finding muscles you thought left when you were 35, or younger.